La Zenia is a busy resort just South of Torrevieja on the Costa Blanca South. 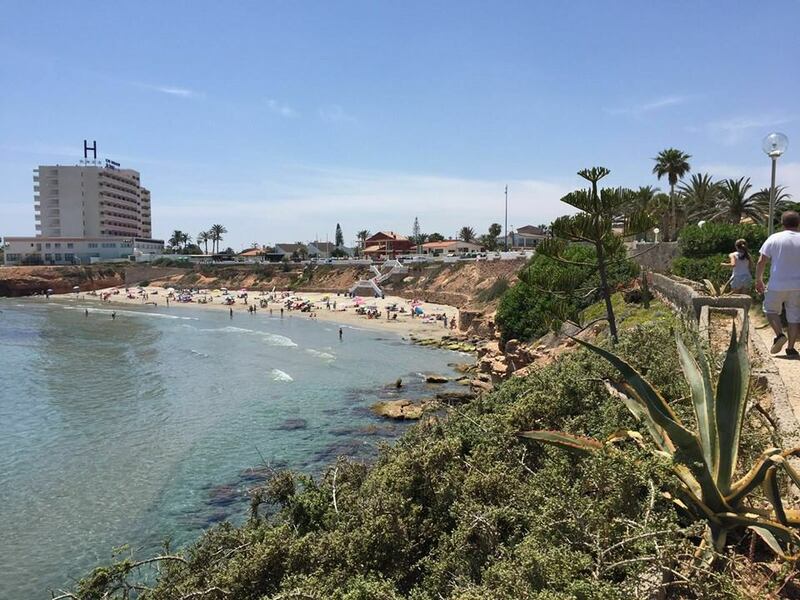 This stretch of the coastline is called the Orihuela Costa and is very popular with tourists due to its numerous wonderful beach resorts. There are many bars and multicultural restaurants to choose from in La Zenia, with something to suit each and every palate whether you like to sample the traditional Spanish fayre or you would prefer fresh, locally caught fish with chips. Many of the bars provide entertainment in the evenings and we also have a 10 pin bowling alley, a casino and one of Spains´ largest shopping malls, Zenia Boulevard which has all of the popular high street stores and more, although you could possibly decide to just whyle your time away lazily on the fabulous blue flag beach or around one of the many idyllic swimming pools in the area. 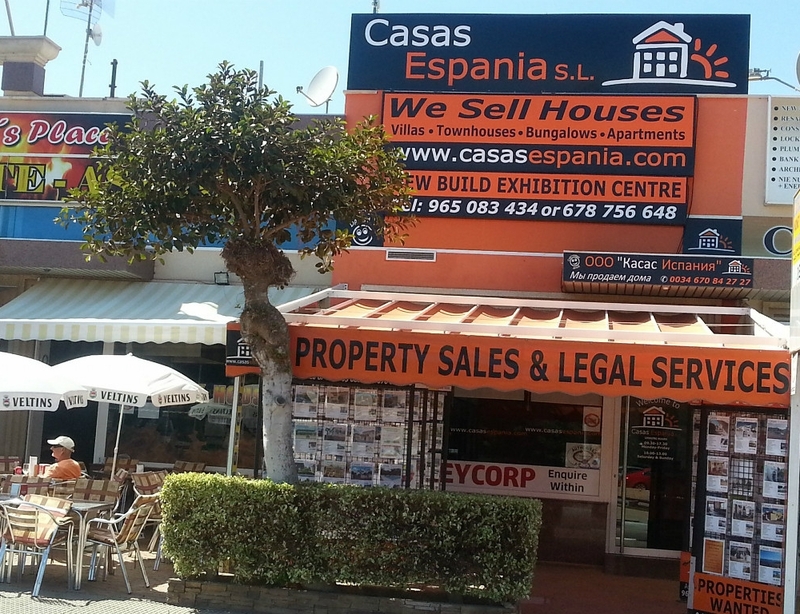 Access to La Zenia is very easy. Both the N332 main coastal road and the AP7 motorway pass through La Zenia. Both of these roads give fantastic links to other areas in Spain. You have the choice of 2 international airports, Alicante airport is a 40 minute drive north and Murcia airport (San Javier) is only a 15-20 minute drive South. All of the low cost airlines fly in and out of these airports and access is either by the N332 or the AP7. So, if you are looking for a holiday home or are ready to take the plunge and move over permanently, La Zenia could be the place for you, with many places of interest on the doorstep and all of the traditions of Spain to enjoy, we have many apartments, town houses and villas for sale in this fantastic area of Spain.